If you're linking up we encourage you to visit some of the other links! Everyone appreciates comments, encouragement, feedback, etc. One of the co-hosts will visit your link & spread some comment love. We also share some on Facebook, Twitter & now we will be adding our features and faves to our Pinterest board! Yes, you read that correctly! 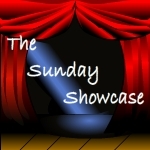 The Sunday Showcase also has a Pinterest board devoted to sharing YOUR posts! You know we love our science experiments so I was super excited to spy some linked up last week and knew that they definitely had to be my features for this week. using balloons as droppers - how fun is that. 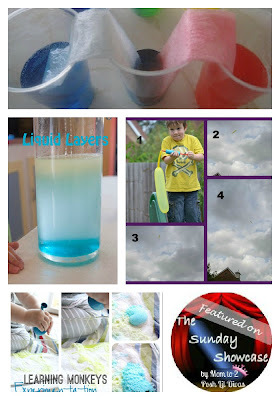 Life with Moore Babies experimented with Liquid Layers. Do you have a favorite kid friendly science experiment? I always love all of your science ideas and the Showcase is no exception! What a wonderful gift! I hope you have a great weekend! 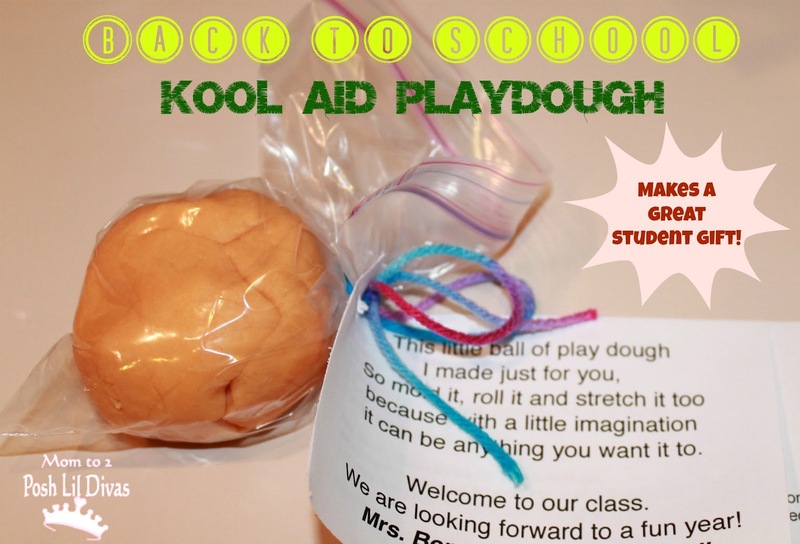 Thanks so much for sharing my post from Teach Beside Me- have a great week! !